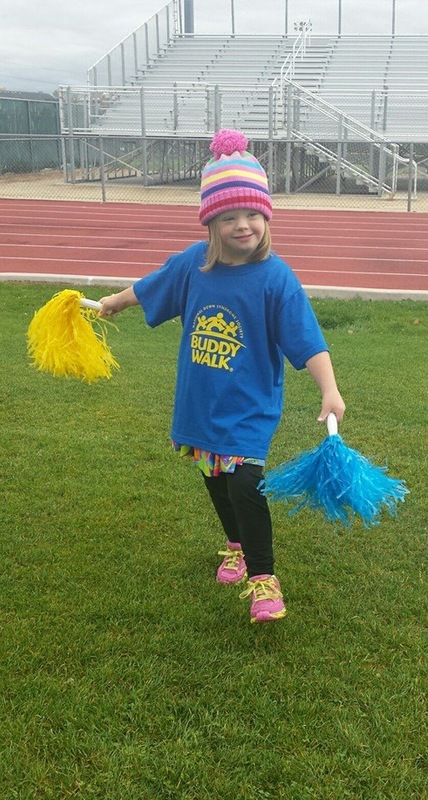 This year, as the Down Syndrome Network of Northern Nevada (DSNNN) gears up for their 10th annual Buddy Walk®, we had the opportunity to speak with Executive Board President Melissa Campau about the impact the walk has had on her family. Jordan, Melissa’s 8 year-old daughter, loves dancing, swimming, t-ball, and bounce houses. She also happens to have Down syndrome. When Jordan was born, her family felt nervous because of the lack of information available to them. When they saw an ad for the DSNNN Buddy Walk® on the back of a milk carton, they knew they had to go. At that first Buddy Walk® for Melissa and her family, they spent their time at the resource fair gathering needed information. The following year, they formed Team Jordan and were surprised and moved to see how many people came out to support them. That feeling of support is Melissa’s favorite part of the Buddy Walk®, and of being a part of DSNNN. “Just being able to network with other families, having other people you can lean on” makes a big difference, she says. Funds raised from the Buddy Walk® help provide valuable programs, support, and advocacy for Reno families. In one instance, several DSNNN board members came out to Jordan’s school to help Melissa ensure that she was fully included in general education. As a result, Jordan loves school and playing with her friends there, “one of her greatest joys in life beside bounce houses,” Melissa says. Jordan is part of a dance program for children with special needs. The program has given her boundless self-confidence. “The first year she was really shy, but now she loves getting up on that stage,” Melissa says. “It impacts our community to show that our kids are more alike than different.” The dance team has performed at the walk for the last two years, and Jordan’s cousins always come out to support her. This year, she will also be taking part in the iCanBike camp, which is specially tailored to help teach all children and adults with developmental disabilities, ages 8 and up, how to ride bikes. Jordan is looking forward to being able to keep up with her brother, sister, and cousins when they ride bikes on their camping trip this year. The Reno Buddy Walk® raises funds for vital programs that help individuals with Down syndrome feel welcome and included in the community. The day itself is also a fun time for everybody. It features bounce houses, a photo booth, face painting, build sessions, visits from local fire and police departments to show off their vehicles, and performances by ROTC and marching bands. 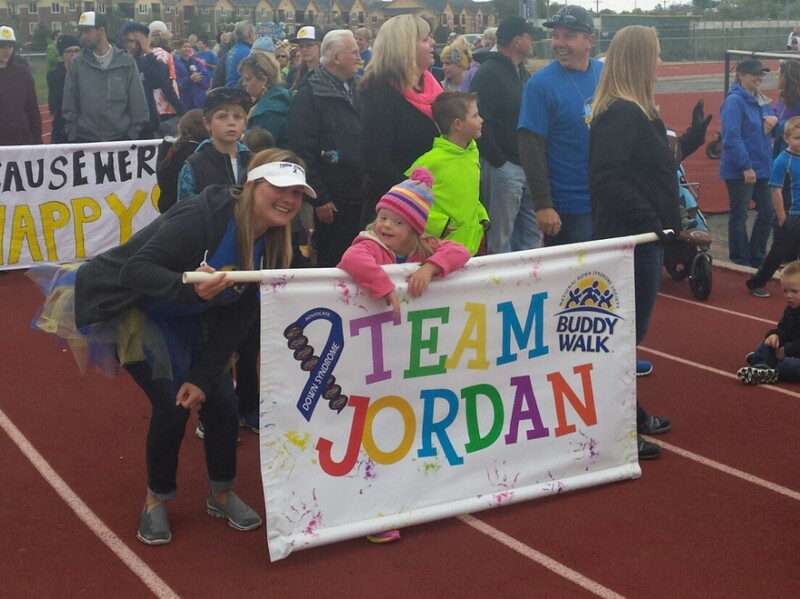 Jordan’s favorite thing is the bounce houses: “We get her one for her birthday every year,” Melissa says, “and she asks for one almost every night before she goes to bed.” Bounce houses and more will be available at the Reno Buddy Walk® at Reno High School’s Foster Field on Saturday, September 26, 2015. To show your support for the walk, please visit the DSNNN Reno Buddy Walk® fundraising site at www.ds-stride.org/renobuddywalk. 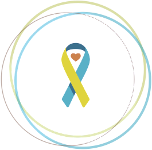 To learn more about Down Syndrome Network of Northern Nevada, please visit http://dsnnn.org/.